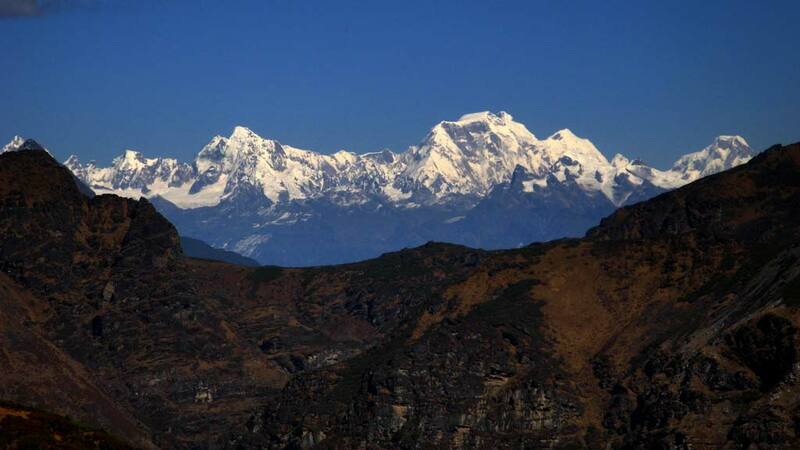 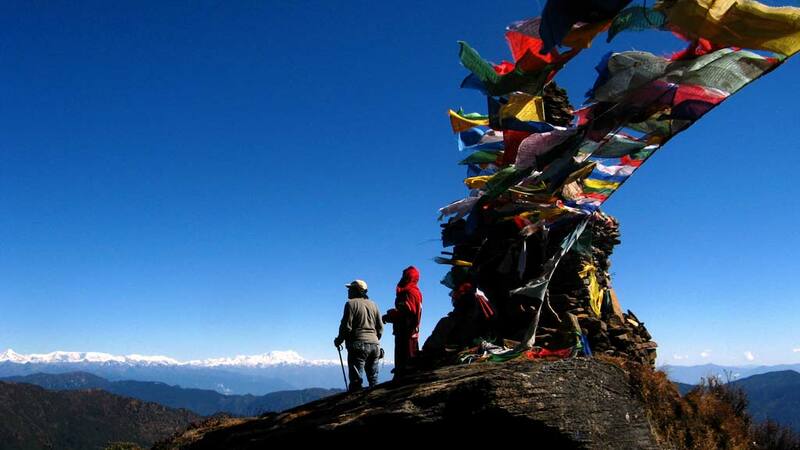 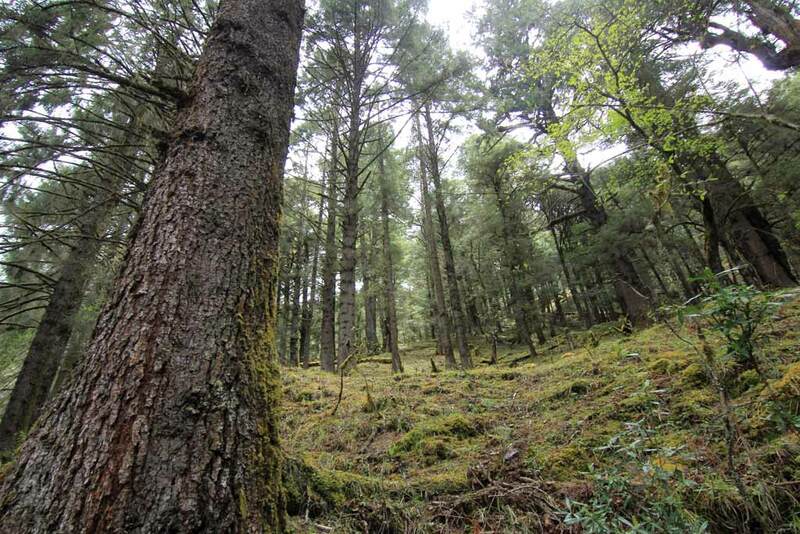 Cradled in the lap of the Himalayas, Bhutan has many scenic treks to offer trekkers. 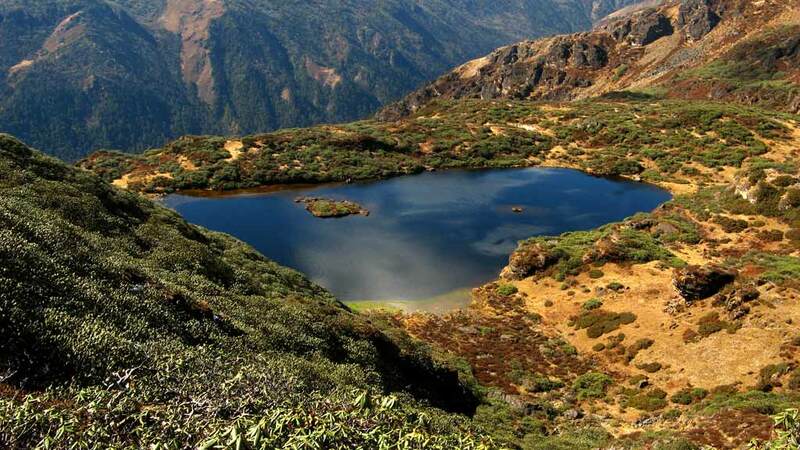 Following the ancient high-level route between Paro and Thimpu, the Druk Path trek is an excellent short trek skirting past several remote lakes and offering some great views of the Eastern Himalayas. 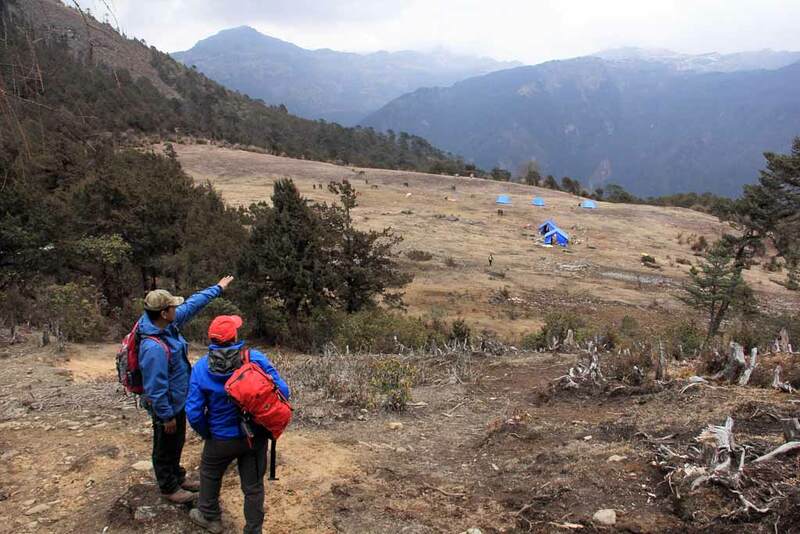 The first day’s walk leading to the ruined Jela Dzong sitting on a high ridge above the Paro valley commands breathtaking views of Chomolhari, the most revered mountain in Bhutan. 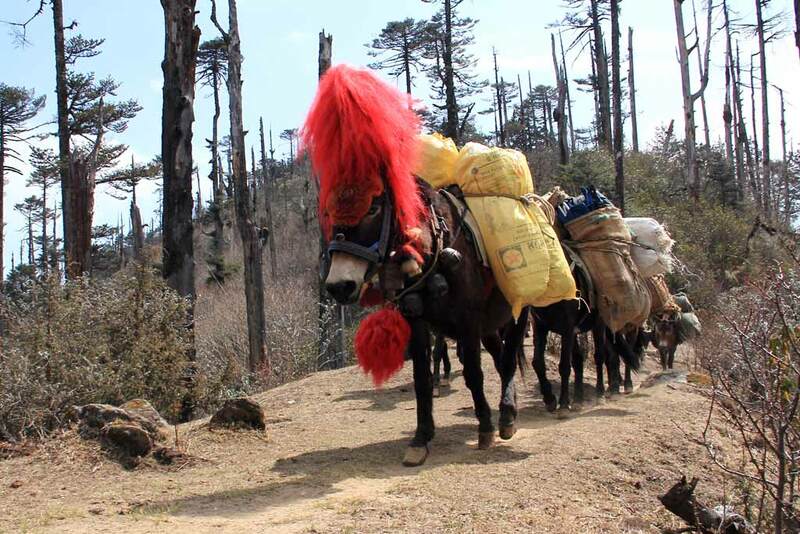 During the succeeding four days of trekking, we climb above the tree-line crossing several passes, en route camping beside clear mountain lakes, visiting yak herders’ encampments and enjoying splendid panoramas of the lesser known peaks like Jitchu Drake and Gangkar Puensum.